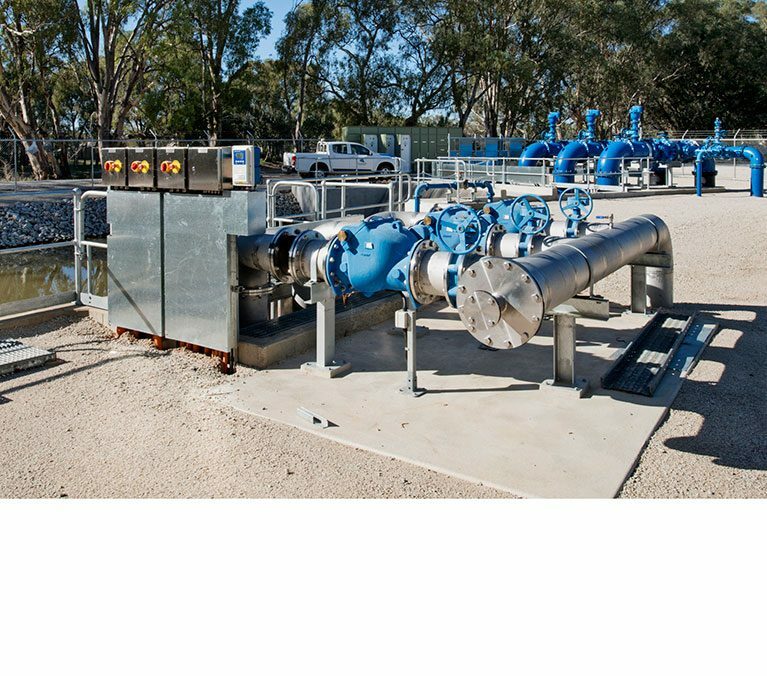 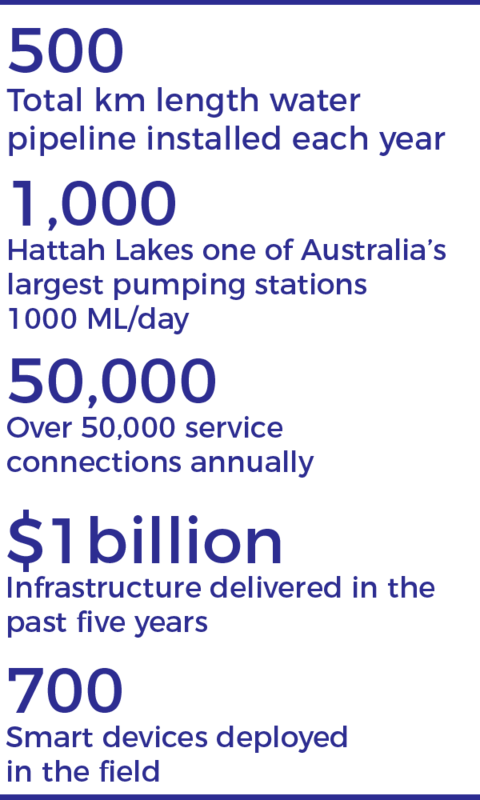 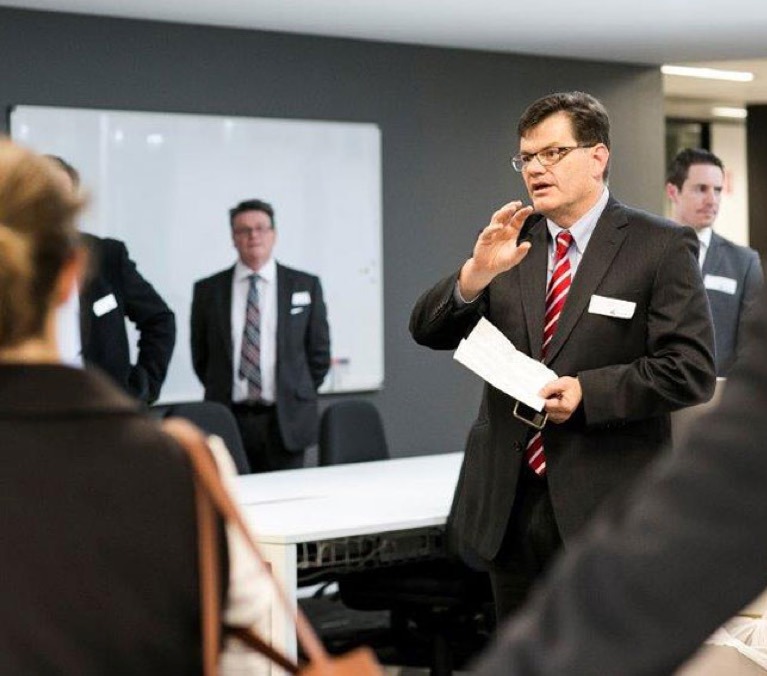 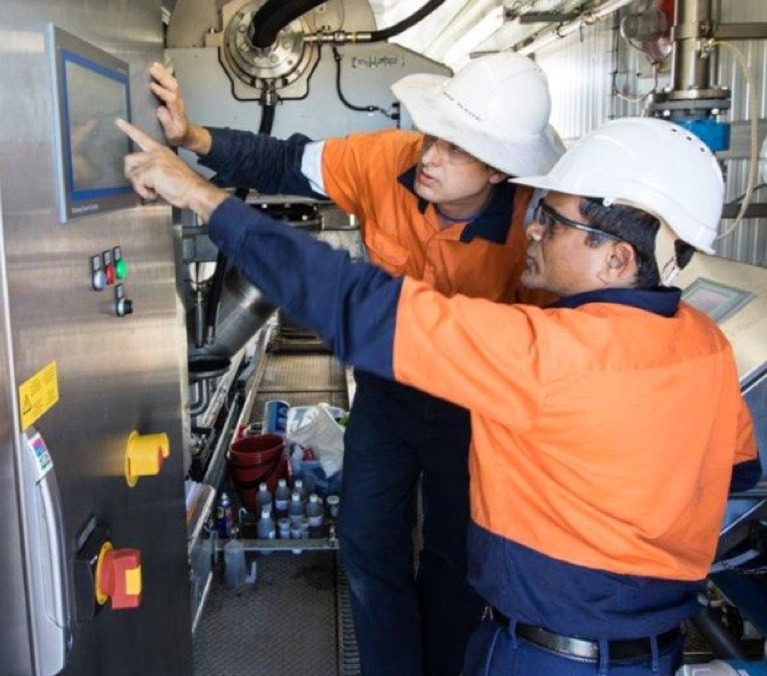 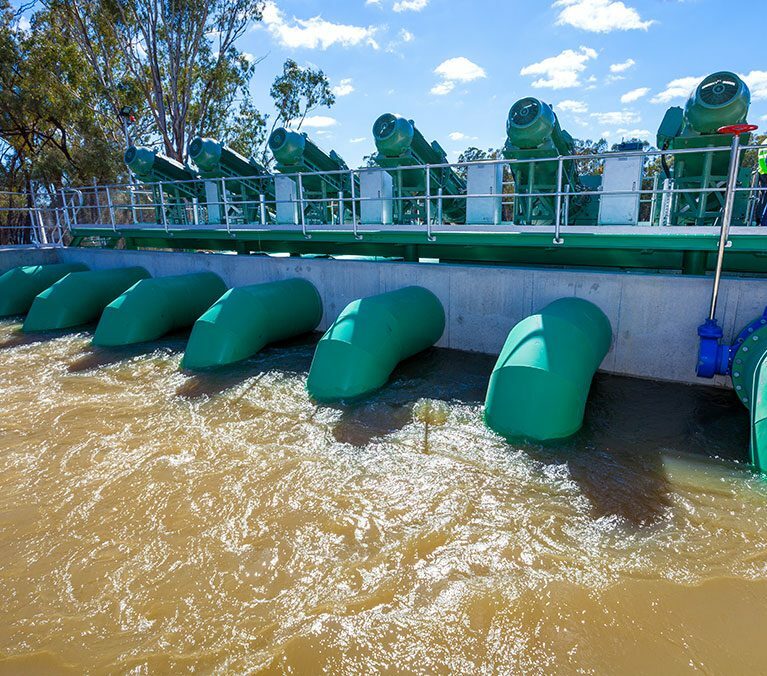 Since 1962, Comdain has built and serviced the networks of Australia’s leading water authorities and our holistic water asset approach has shaped the development of world-class infrastructure. 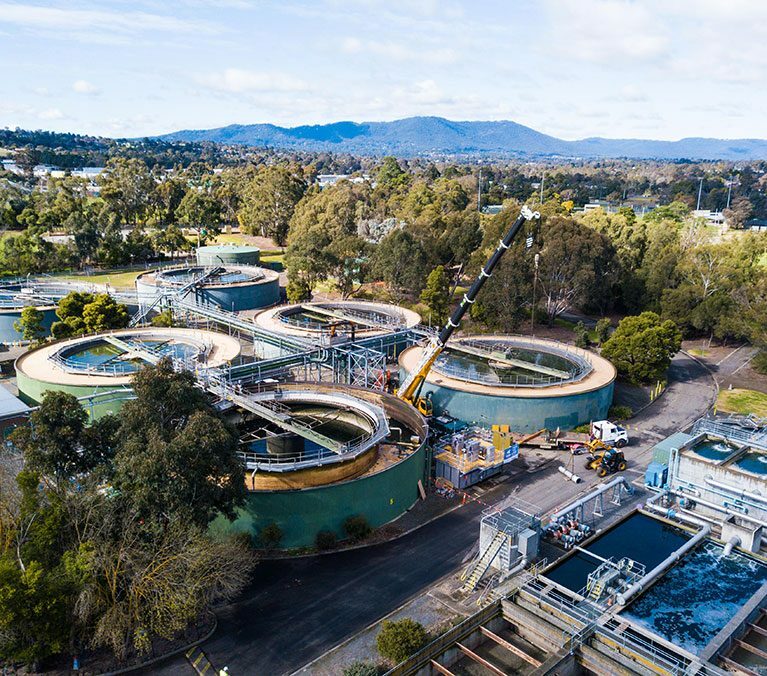 Comdain specialises in the design, construction and asset management of the nation’s water and wastewater infrastructure: from catchment to outfall or reuse; in urban and regional environments both brownfield and greenfield. 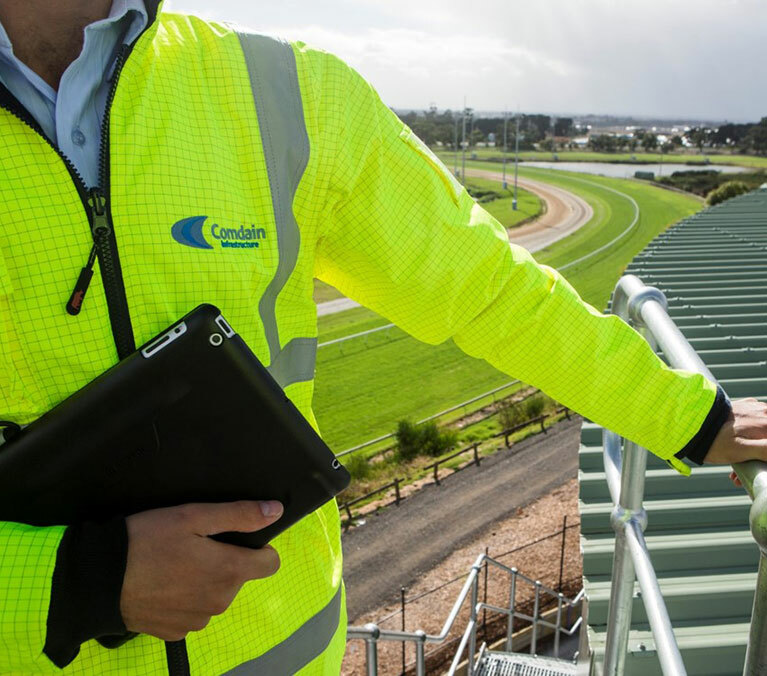 Knowing the networks like we do, we see the bigger picture bringing knowledge and smarts integral to overall project delivery. 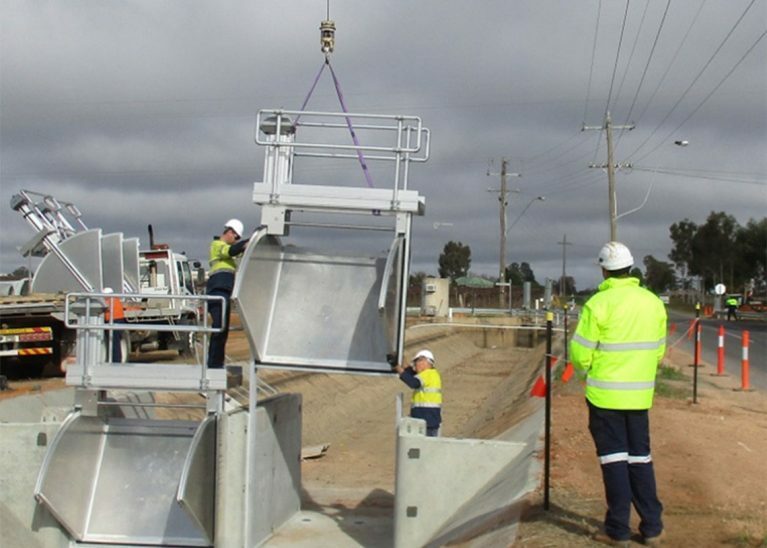 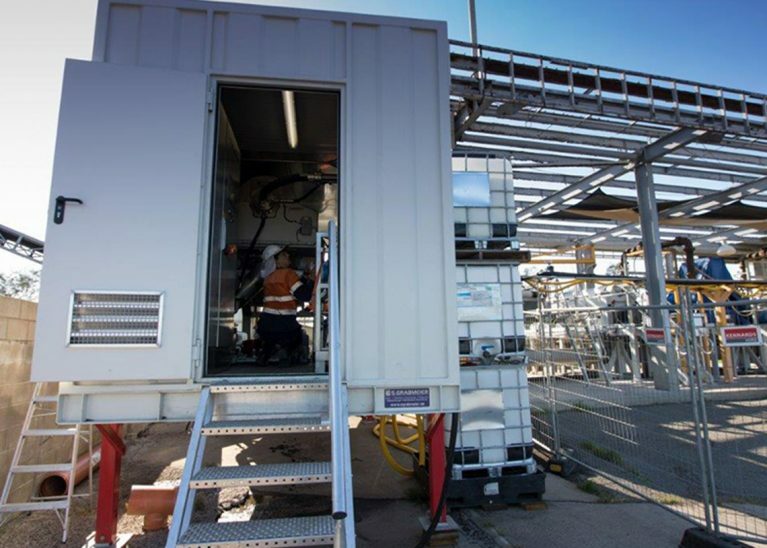 With multidisciplinary self-performing skills, we offer design, civil, structural, electrical, mechanical, control engineering and specialist field resources. 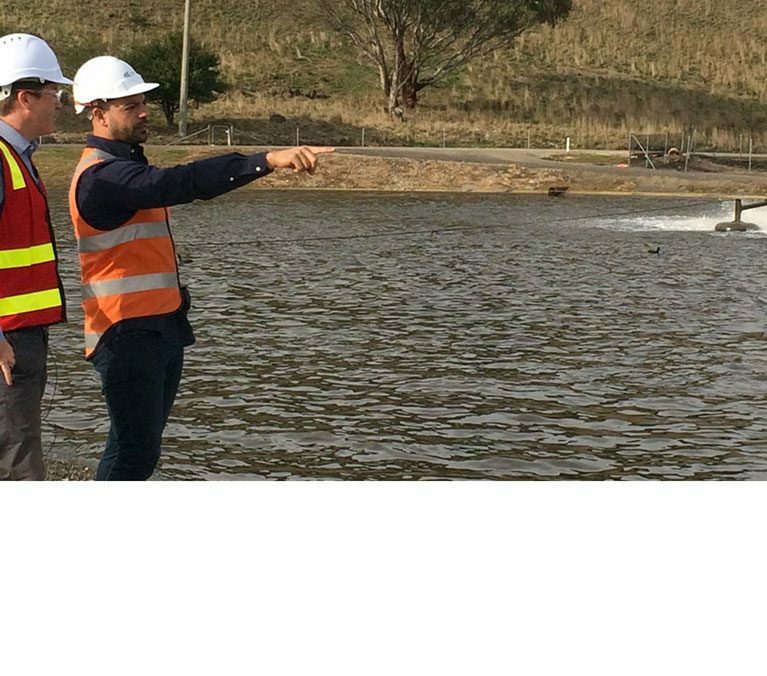 We are collaborative by nature and thrive on delivering within relationship-based projects that are complex and technical. 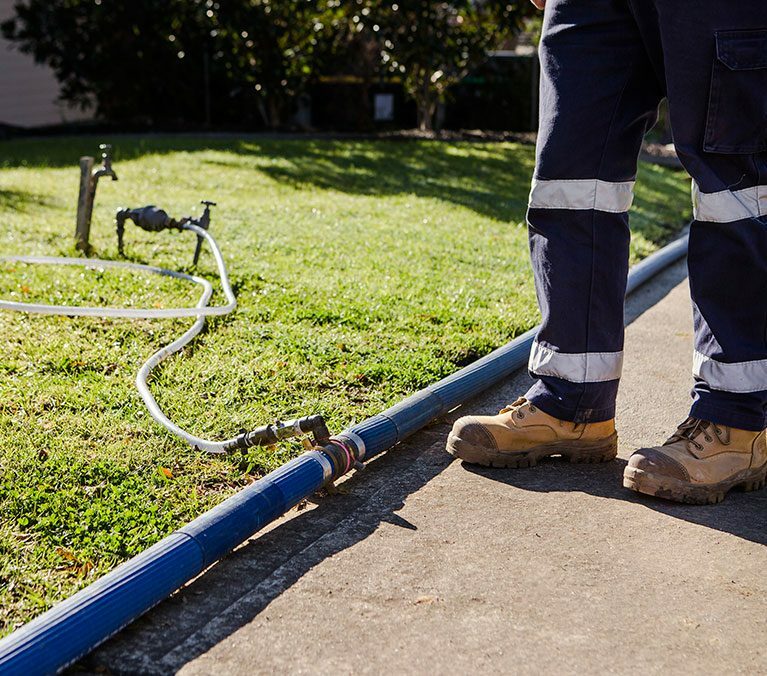 Our clients have peace of mind that we have a deep and inherent understanding of essential service provision and the governance framework that surrounds the water industry.